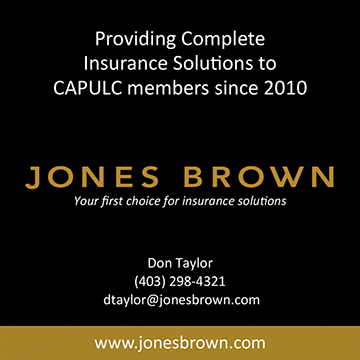 Part of your responsibility as a member of CAPULC involves dedicating some time for the betterment of our organization. 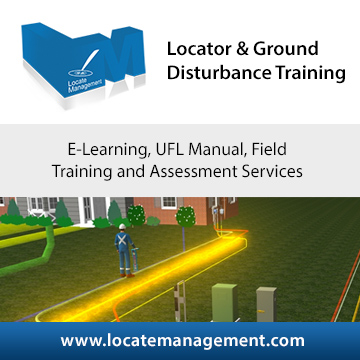 Together we can encourage the locate industry, and the ground disturbance community to meet and exceed safety expectations, perform each job with due diligence, and govern the application of rules and regulations as they pertain to the industry. To facilitate a comprehensive review of the Association's current governance structure in a way that identifies gaps and highlights areas of improvement for the purpose of providing a defined governance structure and sustainable presence in each province in Canada. To improve CAPULC's presence in the existing network of industry related organizations in a way that enhances the association's voice for the purpose of establishing CAPULC as a leader in the pipeline and utility locating industry. 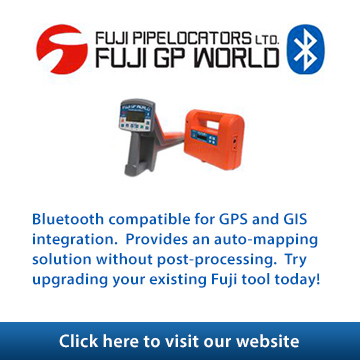 To identify, interpret, and react to legislative and industry changes in a way that is relevant and timely to members for the purpose of maintaining the association's position as a leader in the pipeline and locating industry. To assist in the promotion and development of education programs in a way that enhances the association's relevance and value to the industry for the purpose of establishing the association as a proactive leader in program development.